Experience Hamlet as a powerful full-cast drama with entertaining and enlightening commentary that explains what's what and who's who as the plot unfolds. To help you get the most out of Shakespeare, the narrator offers historical insights and background information, so you can enjoy the jokes, appreciate the references, and get a real sense of Shakespeare's world. 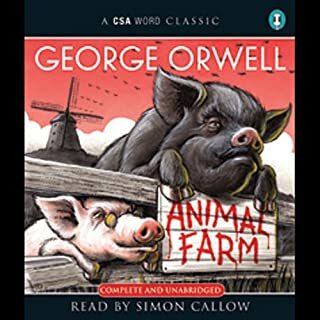 The unabridged drama is also presented without commentary. Brilliant way to listen and learn. 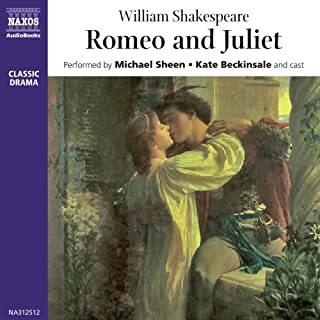 Here is the full-cast production of Shakespeare's classic love story, fully dramatized from the complete text, and starring Michael Sheen as Romeo and Kate Beckinsale as Juliet. 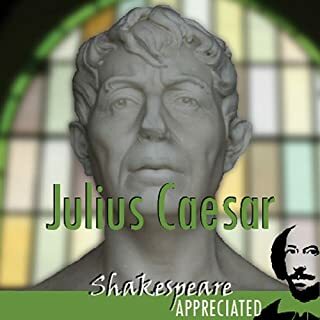 Experience Julius Caesar as a powerful full-cast drama with entertaining and enlightening commentary that explains what's what and who's who as the plot unfolds. To help you get the most out of Shakespeare, the narrator offers historical insights and background information, so you can enjoy the jokes, appreciate the references, and get a real sense of Shakespeare's world. 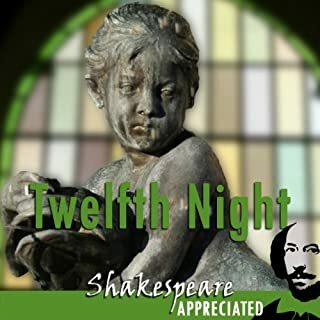 Experience Twelfth Night as a powerful full-cast drama with entertaining and enlightening commentary that explains what's what and who's who as the plot unfolds. 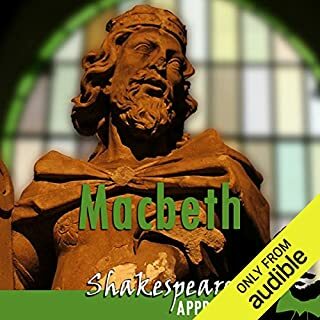 To help you get the most out of Shakespeare, the narrator offers historical insights and background information, so you can enjoy the jokes, appreciate the references, and get a real sense of Shakespeare's world. 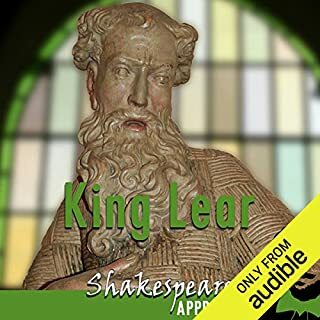 Experience King Lear as a powerful full-cast drama with entertaining and enlightening commentary that explains what's what and who's who as the plot unfolds. To help you get the most out of Shakespeare, the narrator offers historical insights and background information, so you can enjoy the jokes, appreciate the references, and get a real sense of Shakespeare's world. Experience Othello as a powerful full-cast drama with entertaining and enlightening commentary that explains what's what and who's who as the plot unfolds. 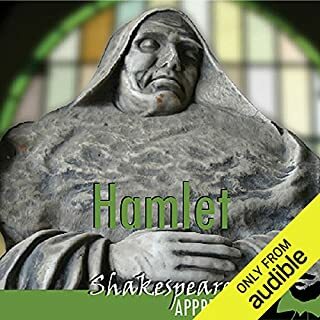 To help you get the most out of Shakespeare, the narrator offers historical insights and background information, so you can enjoy the jokes, appreciate the references, and get a real sense of Shakespeare's world. 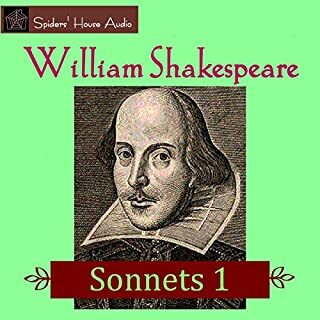 Presenting a selection of sonnets by William Shakespeare. There are 24 in number in this first selection. They are, in order: 18, 33, 11, 3, 5, 6, 29, 10, 22, 2, 4, 7, 1, 9, 27, 8, 30, 116, 34, 54, 12, 66, 77, 60. The Birling family are spending a happy evening celebrating the engagement of Sheila Birling to Gerald Croft - a marriage that will result in the merging of two successful local businesses. 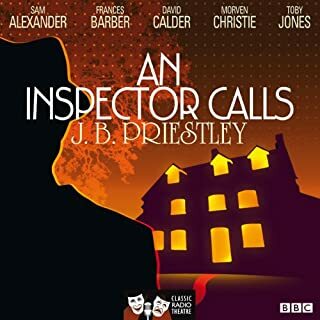 Yet, just when everything seems to be going so well, they receive a surprise visit from an Inspector Goole who is investigating the suicide of a young girl. The multi-award-winning SmartPass study guide with and without commentary options. 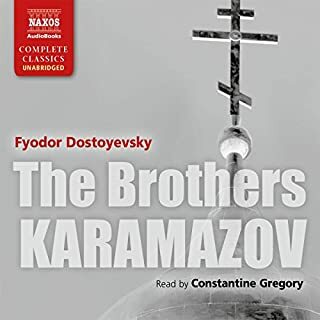 Full-cast, unabridged performance with comprehensive commentary and analysis for any student to fully understand and appreciate the play. The poetry of Shakespeare's star crossed lovers is poignantly performed and expertly explained in this unique production: "Passion lends them power." 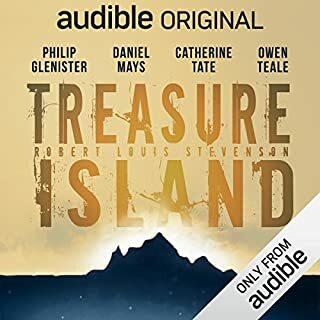 Audible Originals takes to the high seas to bring to life this timeless tale of pirates, lost treasure maps and mutiny. 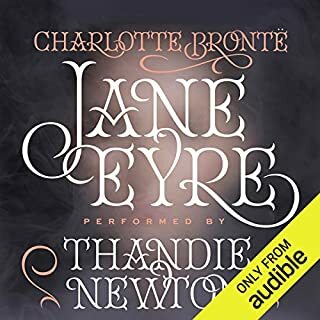 When weathered old sailor Billy Bones arrives at the inn of young Jim Hawkins' parents, it is the start of an adventure beyond anything he could have imagined. When Bones dies mysteriously, Jim stumbles across a map of a mysterious island in his sea chest, where X marks the spot of a stash of buried pirate gold. 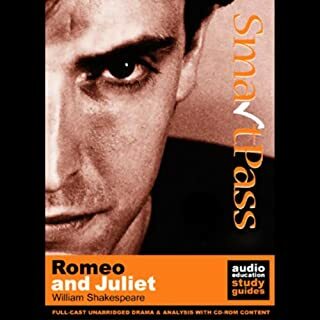 Experience Romeo and Juliet as a powerful full-cast drama with entertaining and enlightening commentary that explains what's what and who's who as the plot unfolds. 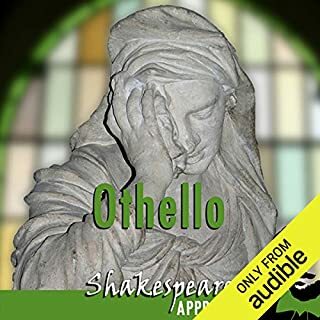 To help you get the most out of Shakespeare, the narrator offers historical insights and background information, so you can enjoy the jokes, appreciate the references, and get a real sense of Shakespeare's world. 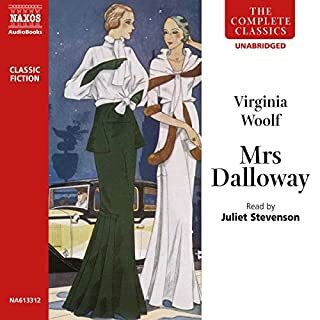 The unabridged drama is also presented without commentary. 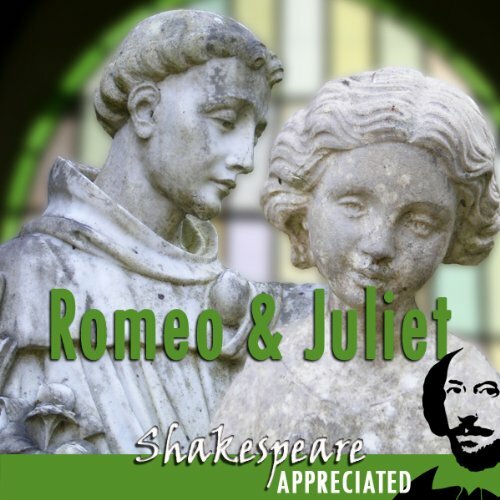 If school turned you off Shakespeare, find out what you've been missing all these years with this beautifully crafted audio presentation. 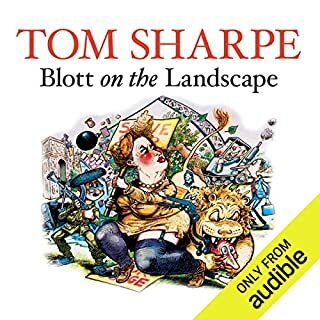 From the creators of SmartPass audio education study guides, voted third in a national poll to find the UK's favourite audibook (2008). Winners of 3 Spoken Word Awards for Best Drama (2004), Best Original Audio and Best Publishing Initiative (2005). This makes Shakespeare so much more accessible, Much better than when I was at school, I am now able to appreciate why he is considered the best writer ever. Love the background history too. Fantastic! Even my seven year old raved! If you have a Shakespeare phobia, this is the collection for you. I can't say enough great things about it. 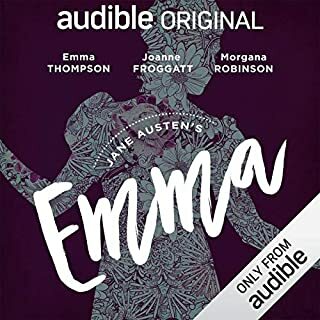 The history is good, the actors present it beautifully and the narrator will have you coming back for more. Definitely worth the money! What an incredible pity that Shakespeare's beautiful work is polluted by a commentary that is low-minded and without any respect for the upright and God-fearing man that Shakespeare was and communicated through his plays. Shakespeare would be horrified to hear his work inundated with a non-intellectual, disrespectful, and immoral-minded tone. 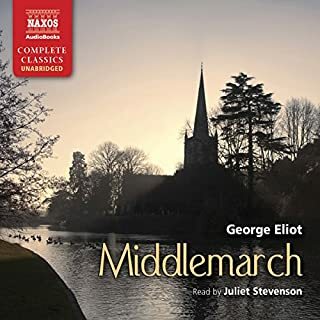 I am deeply disheartened by this audio, and when I have recovered from my shock and dismay, will listen to the pure plays of Shakespeare as they were meant to be in all their beauty and uprightness.